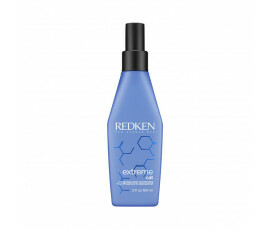 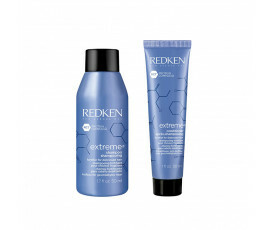 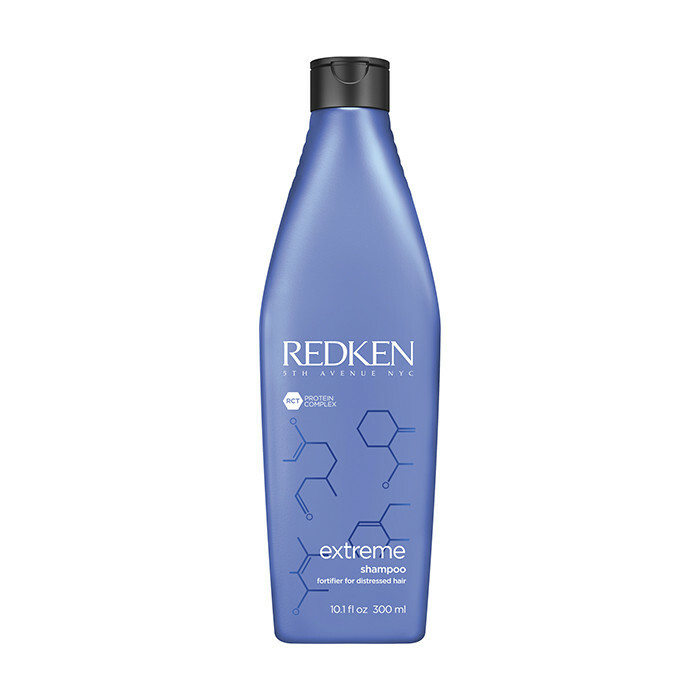 Redken Extreme Shampoo is a strengthening shampoo for weakened and damaged hair that gently cleanses while providing suppleness. 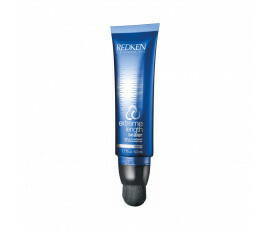 Fortifying Complex gives Proteins and Ceramides for repairing damaged areas while reinforcing the hair surface and adding shine. Hair will look revitalized. 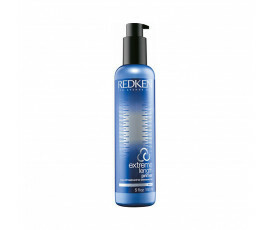 Gently cleanses hair, leaving it strong and shiny. Now enriched with RCT Protein Complex technology with 3 proteins, this formula treats hair from roots to ends for extremely soft, strong and shiny hair. 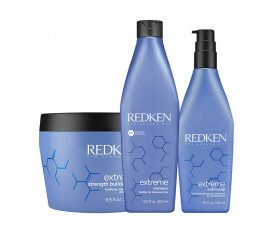 Soy Proteins provide full-bodied roots. 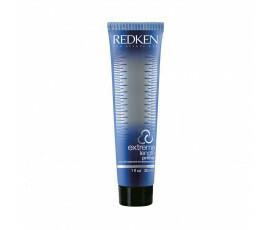 Arginine conditions the hair fibre from the inside. 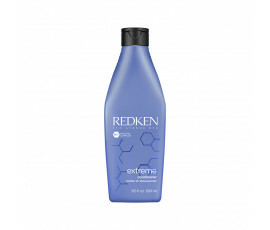 Enriched with Fortifying Complex, this product provides the hair fibre with Proteins and Ceramides while repairing the most weakened areas and leaving hair stronger and brighter. 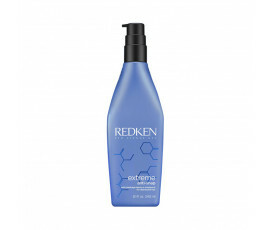 Apply daily to wet hair, massage and rinse. 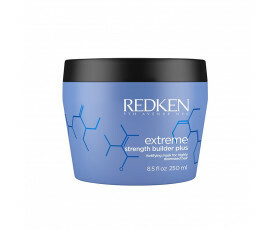 Use in combination with Extreme Conditioner and Extreme Anti-Snap. 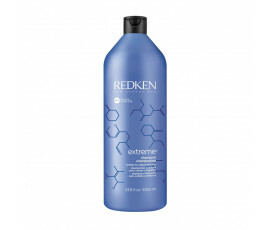 Tjis is for everyone with damaged hair.